A ride on Nick Park's latest creation the Thrill-o-Matic, Cultural Exchange with Mohsin Hamid, and a review of the National Theatre's new Othello production. With Mark Lawson. Animator Nick Park has adapted his most famous characters Wallace & Gromit for the small screen, the big screen, the BBC Proms and now the theme park. He invites Mark to take a turn on his new ride - the Thrill-O-Matic - as it opens at Blackpool Pleasure Beach. More from the Cultural Exchange project, in which 75 leading creative minds share their passion for a book, film, poem, piece of music or other work of art. Tonight Mohsin Hamid, author of The Reluctant Fundamentalist, selects the groundbreaking sci-fi novel Star Maker by Olaf Stapledon. The 1937 book is a history of life in the universe, in which a human from England is transported out of his body and finds himself able to explore space and other planets. Considered by Arthur C Clarke as one of the finest science fiction books ever written, Star Maker also was loved by Winston Churchill and Virginia Woolf. 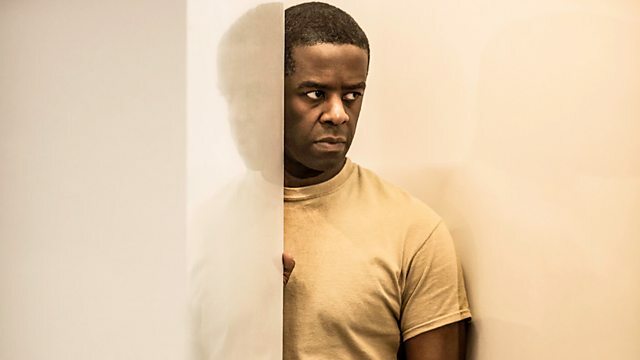 Nicholas Hytner gives Othello a modern military setting, in a new staging starring Adrian Lester in the title role, with Rory Kinnear as Iago. Hermione Lee assesses whether this National Theatre production casts a fresh light on the play. ITV's latest sitcom, Vicious, features Sir Ian McKellen and Sir Derek Jacobi as an elderly gay couple, with Frances de la Tour as their best friend. Writer and critic Philip Hoare has watched it and discusses whether Vicious lives up to its name.